I'm working on a custom Joomla! CLI application and would like to rely on an external PHP library to reuse some functionality. 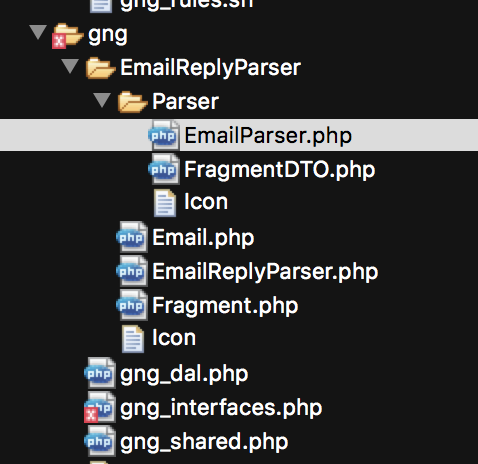 The CLI application is based on the GNGEmailToGuideDownloader class that is stored in the gng_shared.php file. This class should use the functionalities of the external library. Not the answer you're looking for? Browse other questions tagged joomla-3.x libraries cli or ask your own question.